Honored to be a part of A Night to Shine again for the 4th year in a row! 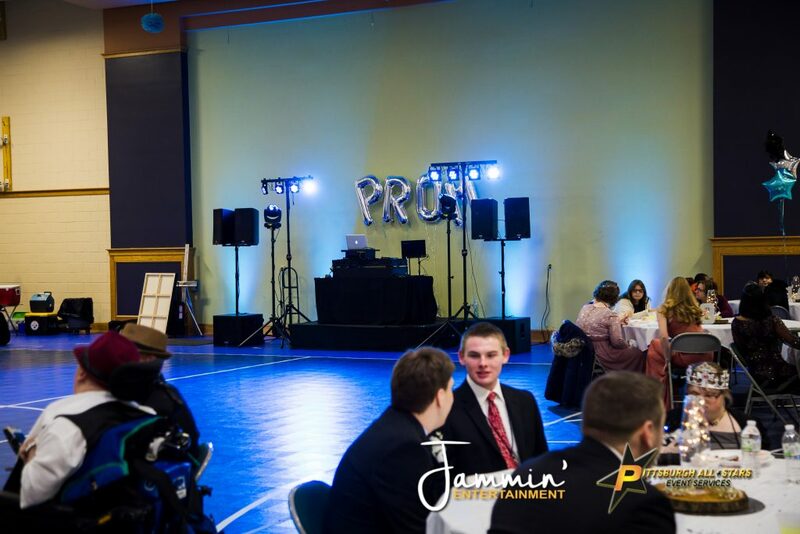 Sponsored by the Tim Tebow Foundation, Night to Shine is an unforgettable prom night experience, centered on God’s love, for people with special needs ages 14 and older. 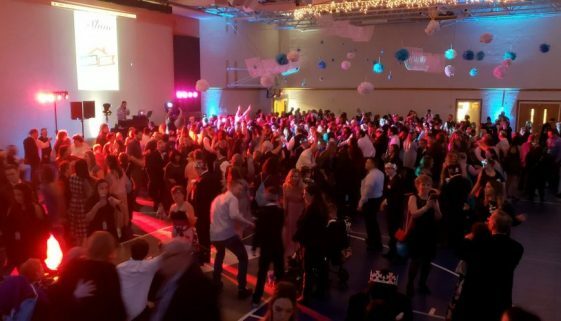 On one night, February 9, 2019, which was the event’s 5th anniversary, more than 655 churches from around the world came together to host Night to Shine for approximately 100,000 honored guests through the support of 200,000 volunteers! 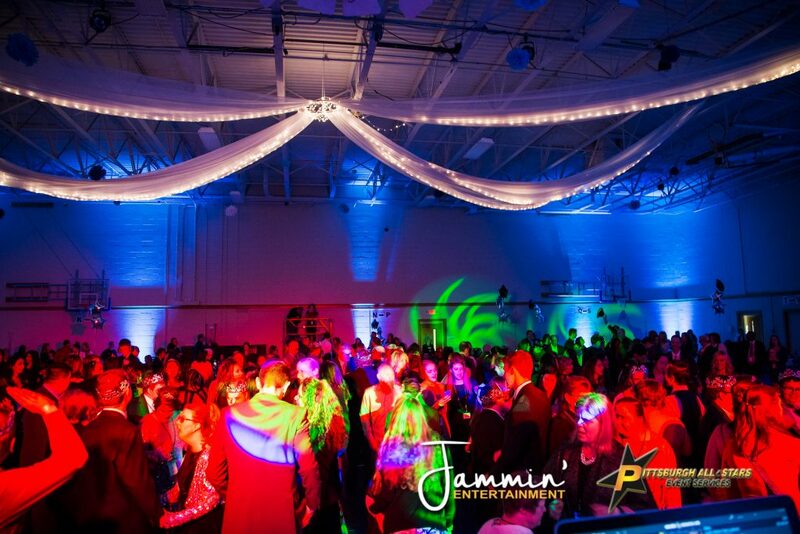 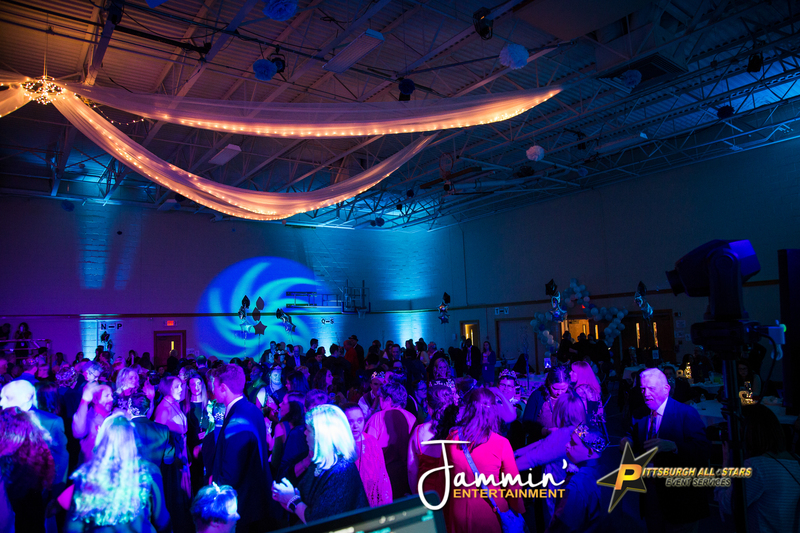 We & Pittsburgh All-Stars Event Services were a part of the one here in Pittsburgh, PA for the 4th year in a row. 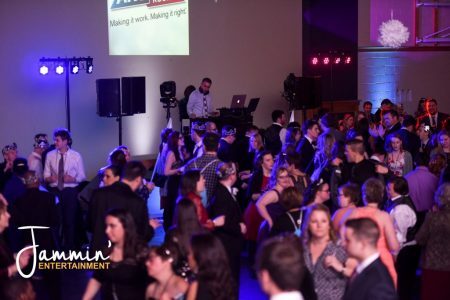 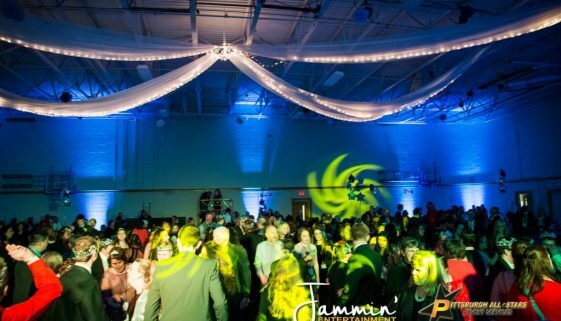 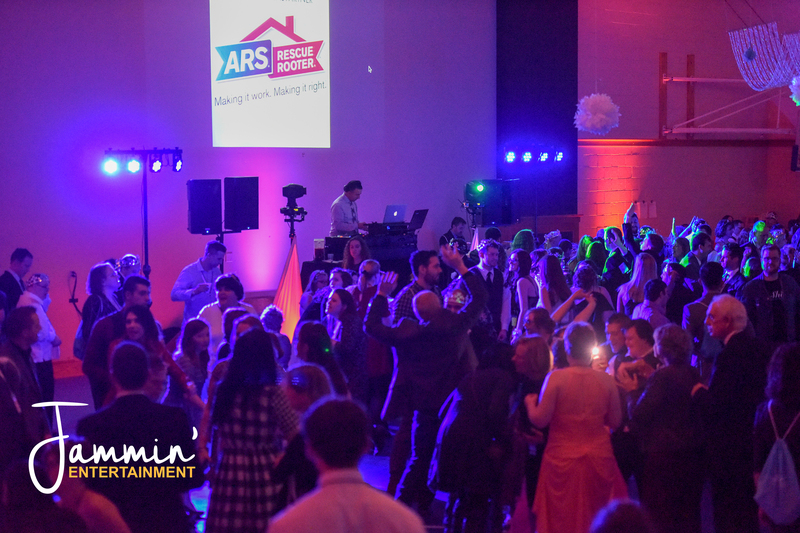 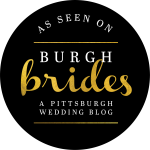 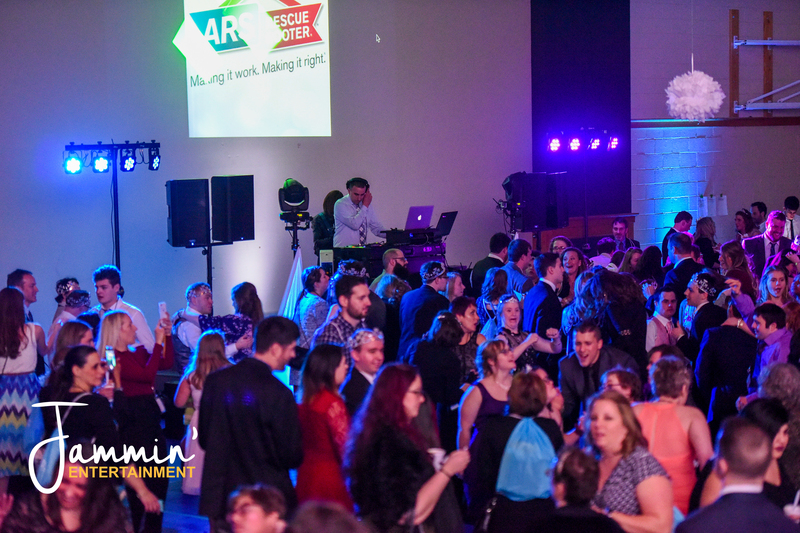 We team up with The Bible Chapel in the South Hills for this event each year and they host the Pittsburgh Night To Shine at their HUGE facility. 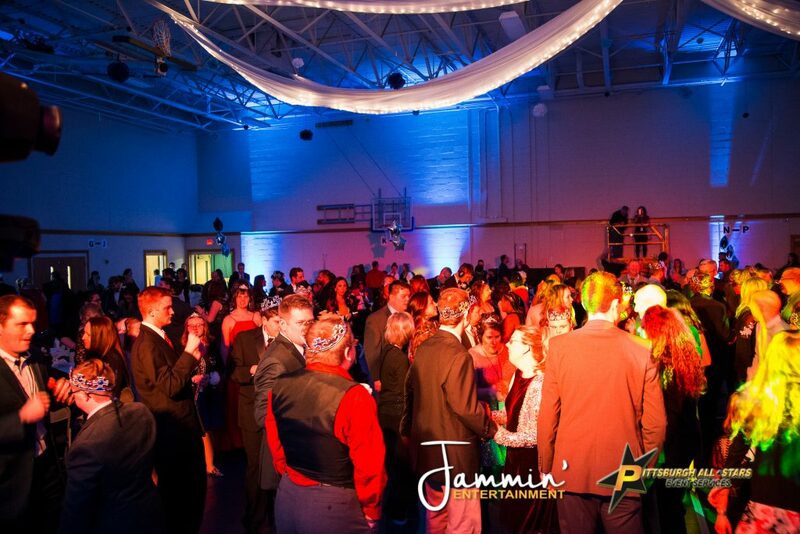 They have a wonderful special needs outreach program to which Night To Shine is tied closely with. 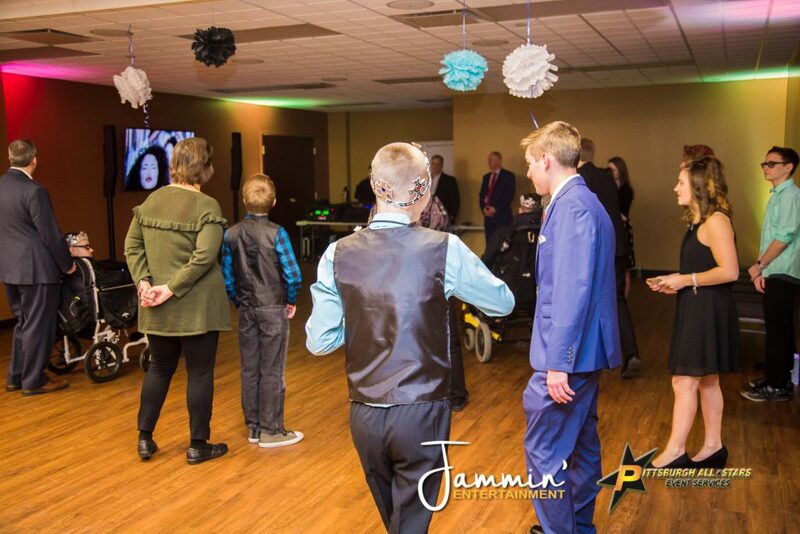 The number of attendees for Night To Shine continues to grow each year and its wonderful to see that happening. Here is a recap video of this year’s event. 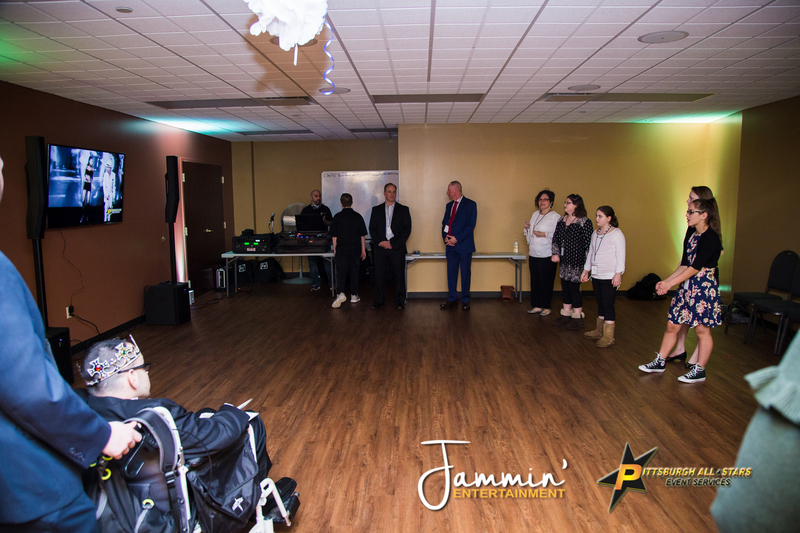 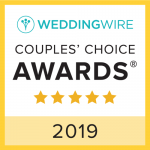 Honored guests received royal treatment consisting of donated tuxedo’s, dresses, hair and makeup, shoe shining, limo rides, and red carpet treatment with paparazzi cheering them on as they arrive. Each guest was paired with a volunteer “buddy” so their families and caretakers could enjoy the amenities of a respite room or watch their loved one arrive in a limo for the walk along the red carpet. 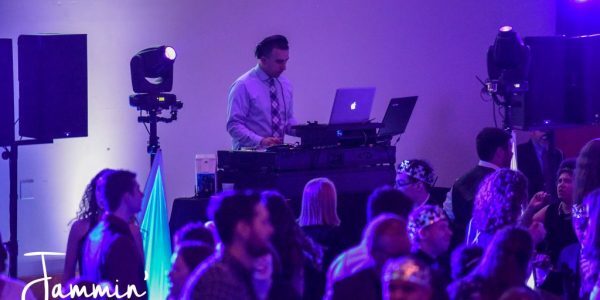 Like past years, we donated our DJ/MC, Karaoke, and Photo Booth Services across several different rooms at The Bible Chapel. 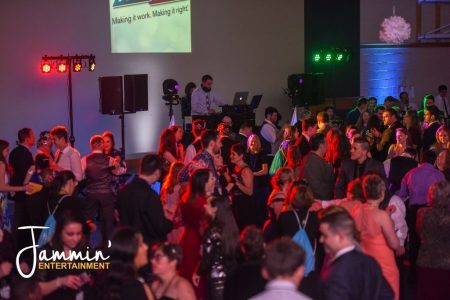 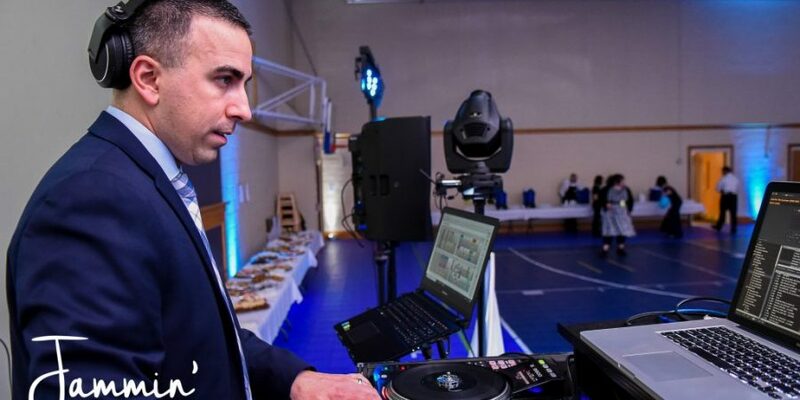 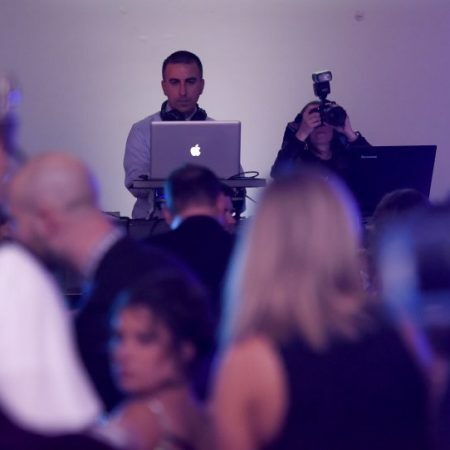 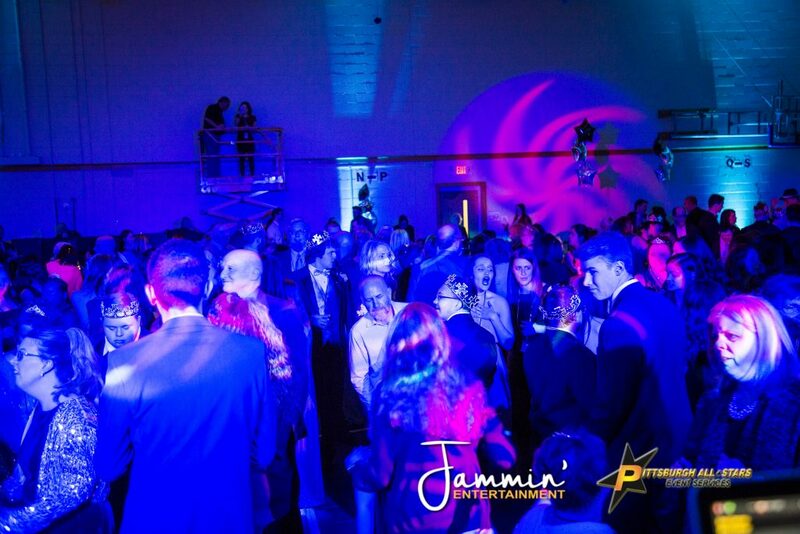 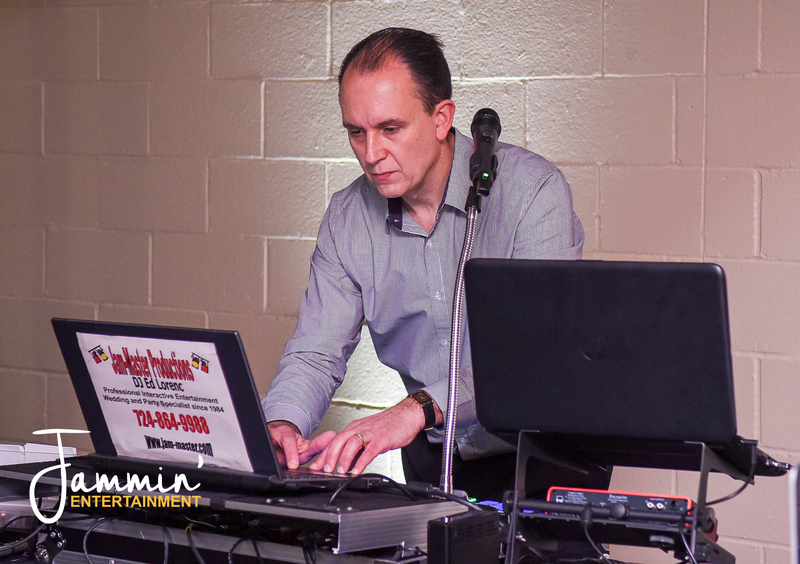 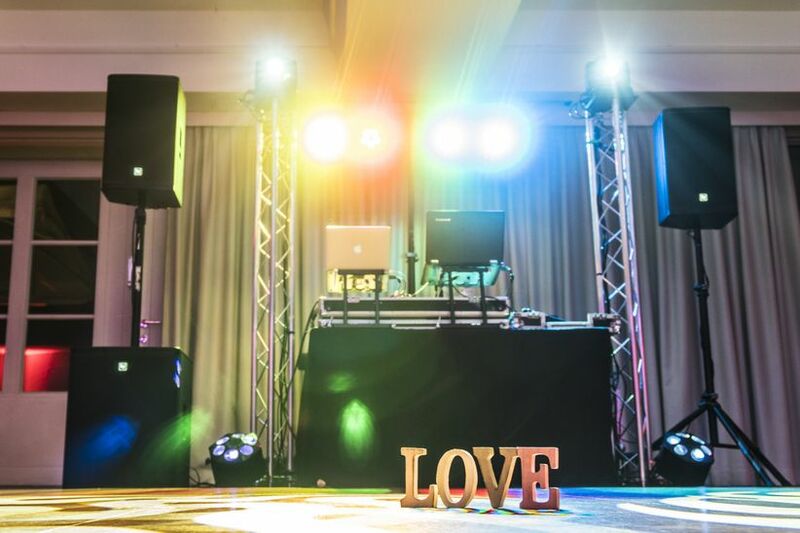 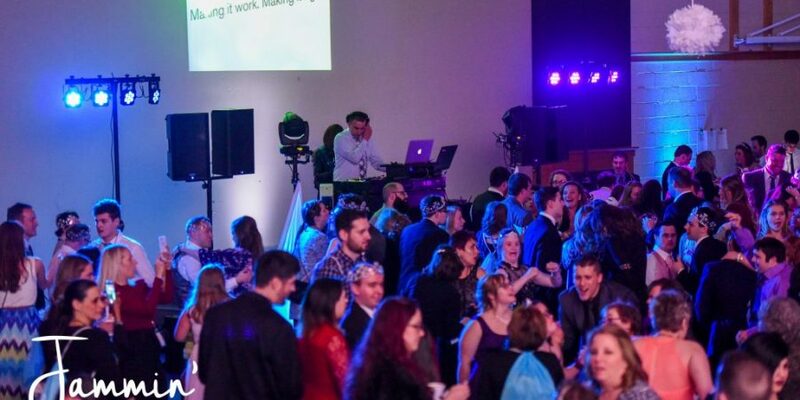 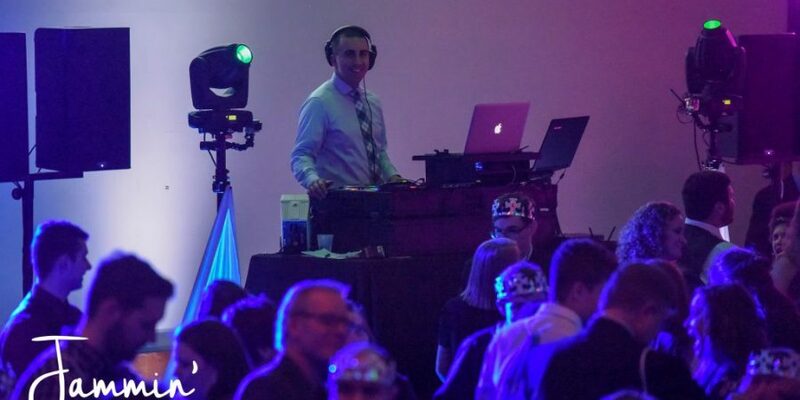 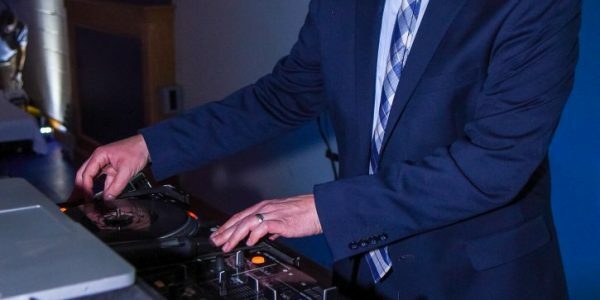 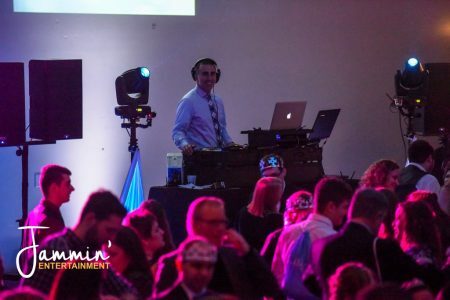 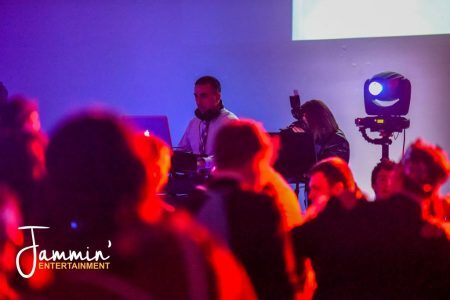 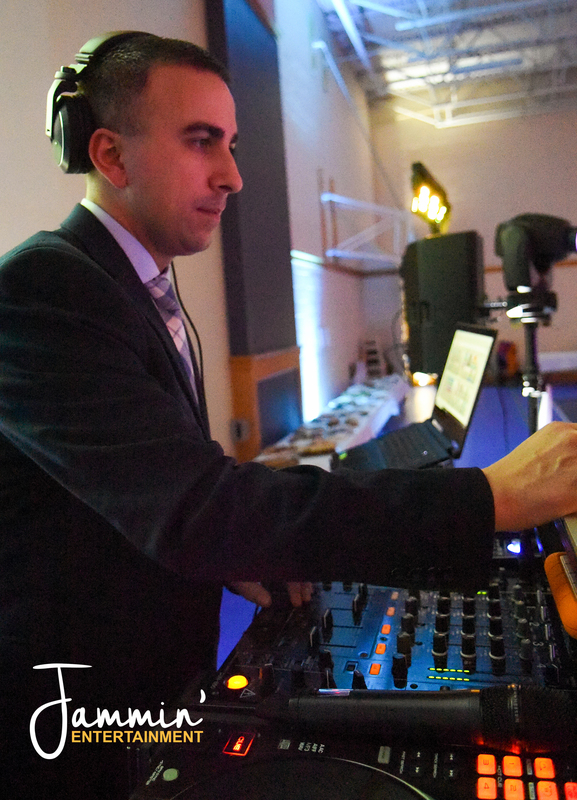 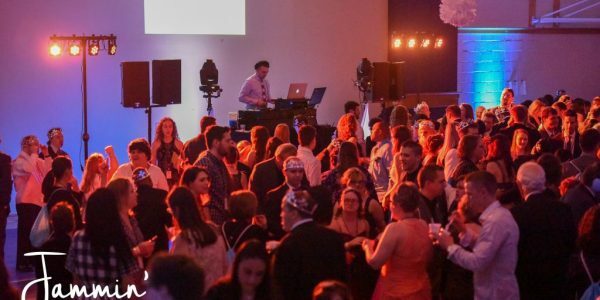 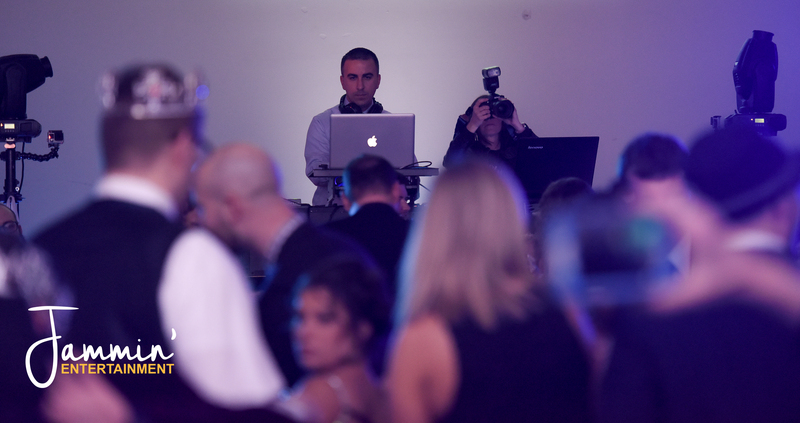 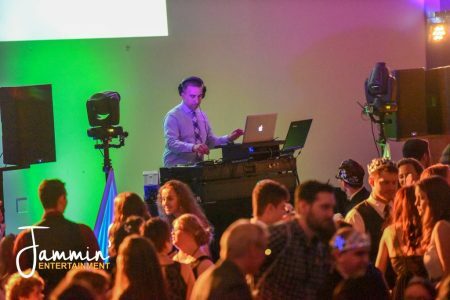 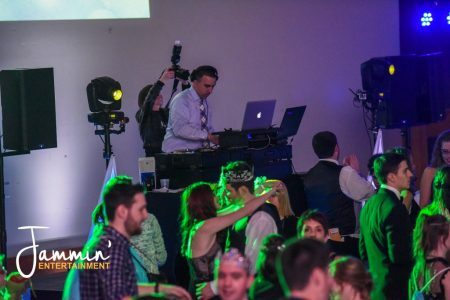 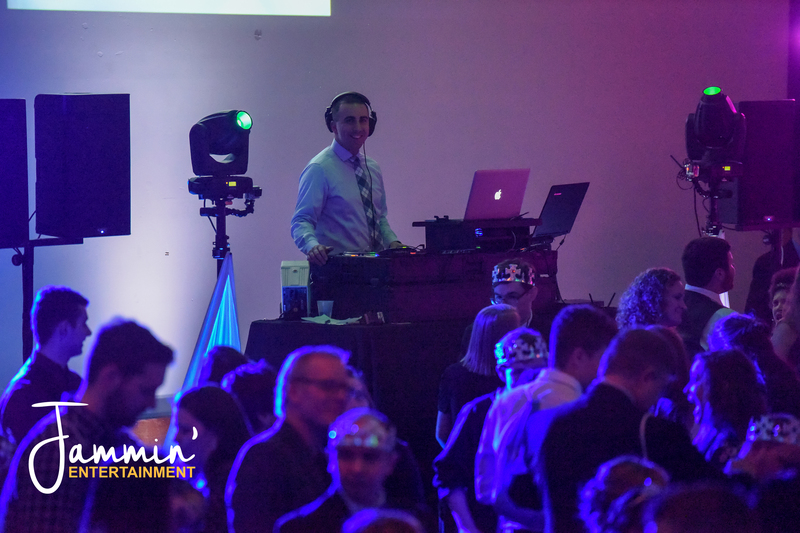 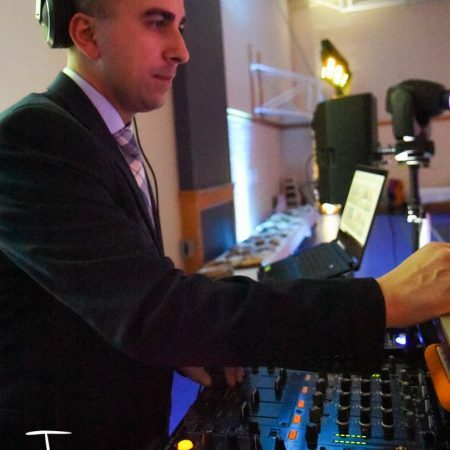 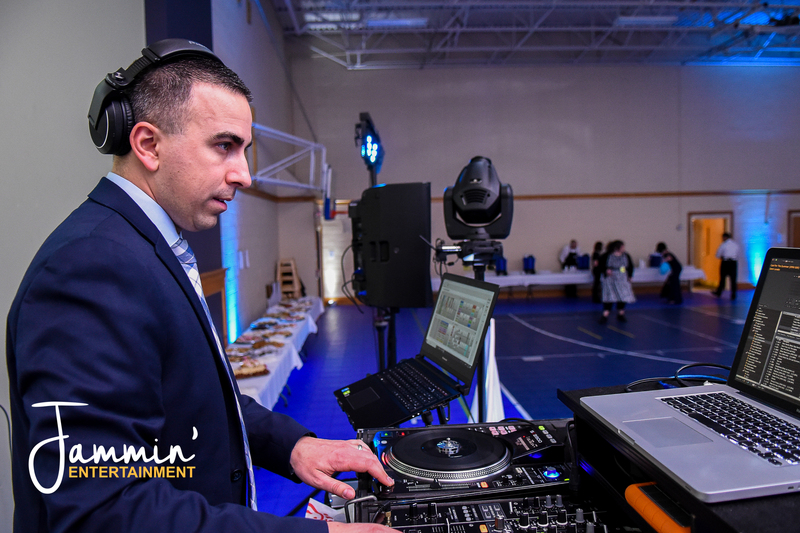 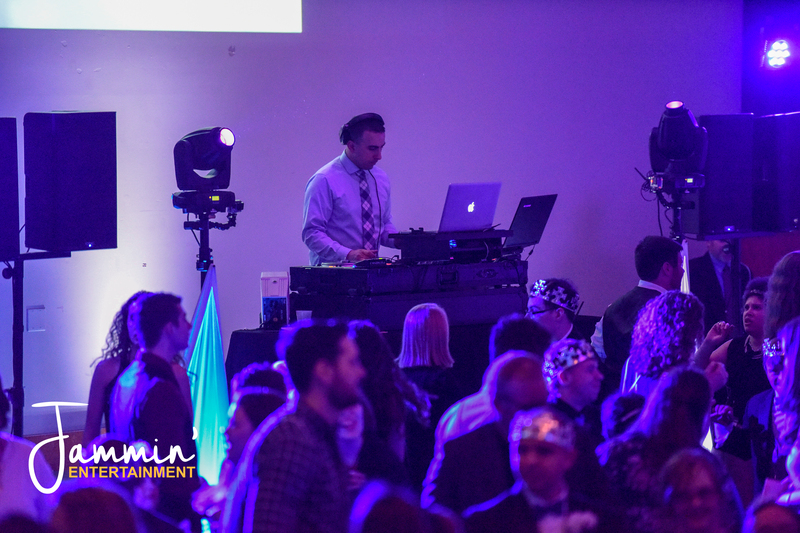 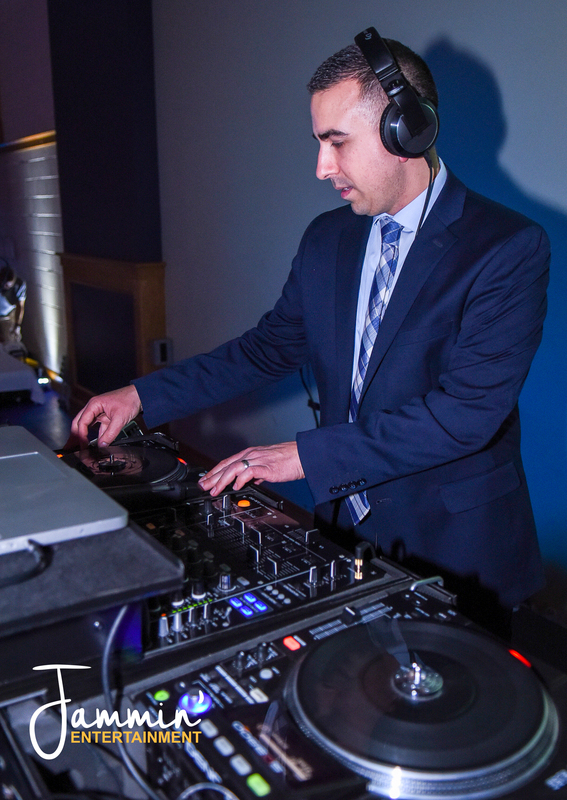 My self and Bryan Hoover provided DJ/MC Services in the main room, DJ Ed Lorenc provided Karaoke in the lower level, and our Photo Booth via Pittsburgh All-Stars Event Services was a big hit as always. 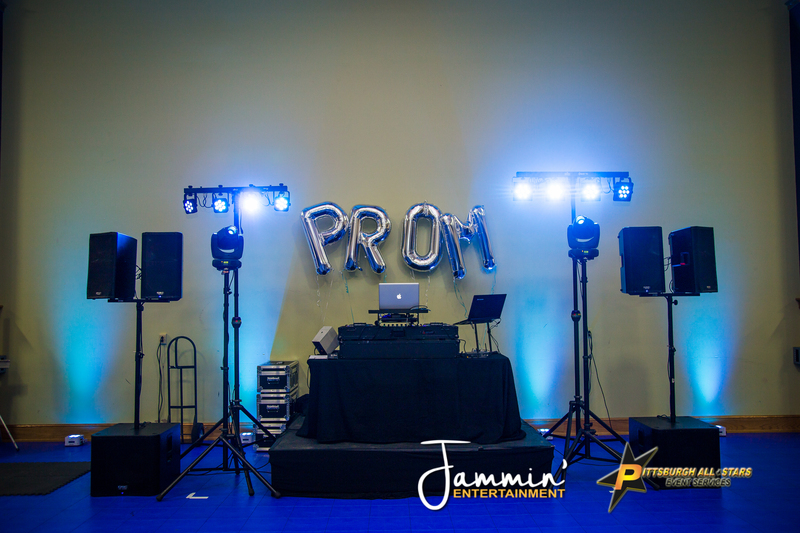 Check out photos from the Photo Booth here. 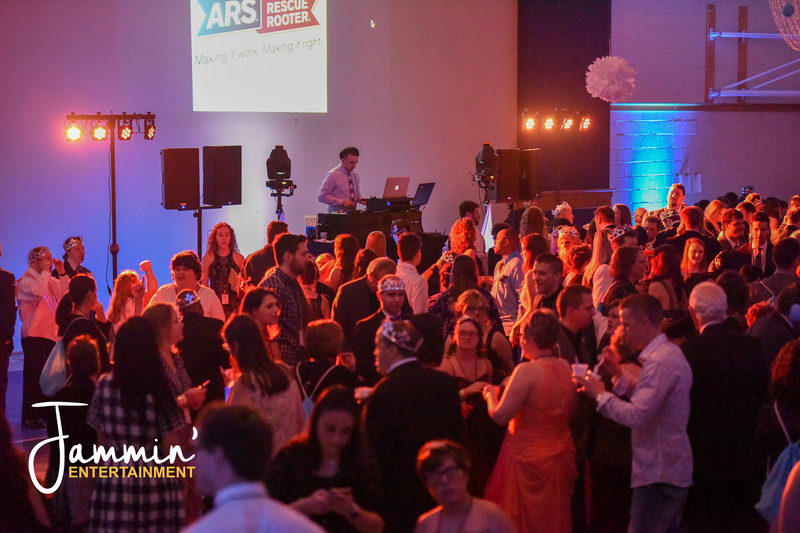 This event is by far one of my favorite to donate services for. 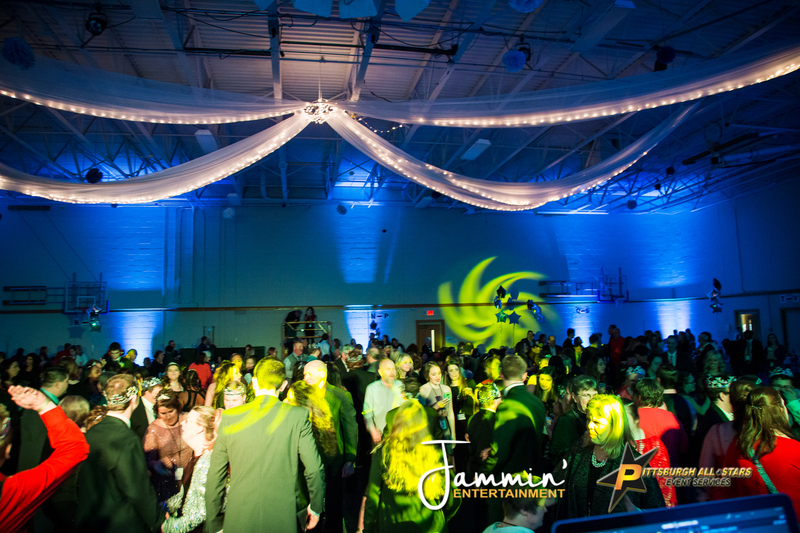 Through donations and the help of 675 volunteers, The Bible Chapel was able to provide guests with a night they will never forget. A huge number of of local businesses donated their goods or services to help make this event possible. Chik Fil-A provided the official meal for the 800+ guests & buddies.